Today we have some pretty upsetting news concerning Mario & Luigi: Bowser’s Inside Story – Bowser Jr’s Journey, which launched for Nintendo 3DS last month worldwide. According to Super Mario Wiki, Mario & Luigi: Bowser’s Inside Story – Bowser Jr’s Journey is off to a very bad start in Japan. The game has been off the Japanese top 50 sales charts since two weeks, and it was last seen having sold 22,597 copies as of January 20, 2019. 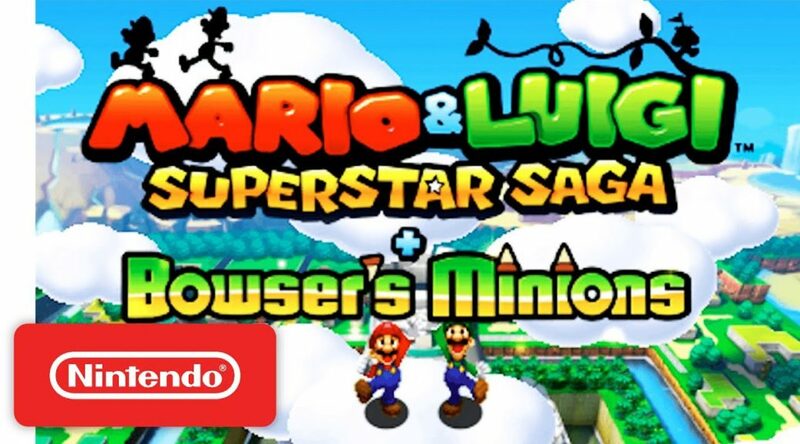 The reason behind the terrible sales could be attributed to the dying interest in Nintendo 3DS, as well as remaking Mario & Luigi: Bowser’s Inside Story very quickly (since it was the last Mario & Luigi RPG on Nintendo DS, and the improvements are not much).